DTU 2019 Important Dates is announced by Delhi Technological University. 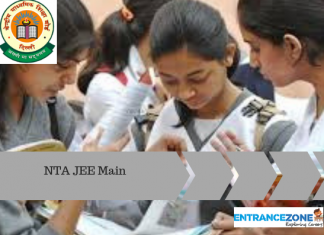 From the academic year, 2019-20 DTU will admit all the eligible candidates for its engineering courses based on their JEE Main Scores. The applicants interested in getting all information about DTU 2019 Important dates must check the relevant information from the following article on this website. It must also be noted that from 2019 Delhi Technological University has invited applications for various courses like B.Tech (NRI/ FN/ PIO), B.Tech (Evening / LE), etc. These dates are tentative ones and the exact official dates will be updated in the official DTU website in due course of time. The students must keep a close eye on the official website or this website to get the exact dates for the DTU 2019 examination. 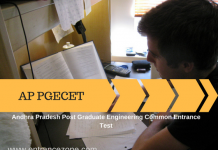 Delhi Engineering Admission Centralised Counselling for entry into B.E. / B.Tech. / B.Arch. courses under 04 technical universities/institutes of Govt. of NCT of Delhi. Indira Gandhi Delhi Technical University for Women (IGDTUW). Indraprastha Institute of Information Technology Delhi (IIIT-D). 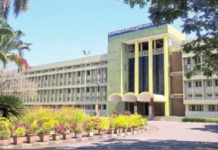 Netaji Subhas Institute of Technology (NSIT). The admission to these institutes will be conducted through Joint Admission Counselling (JAC Delhi 2019). Finally, interested candidates are required to fill a single online application form on this website http://jacdelhi.nic.in to participate in the centralized counselling under JAC Delhi. 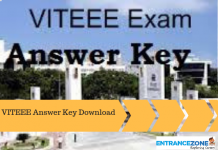 dtu 2019 application form, dtu admission 2019, dtu entrance exam 2019, dtu eligibility criteria 2019, dtu 2019 eligibility, delhi technological university admission 2019.